Hear Me? There is something new on Broadway! Holler If Ya Hear Me is an original musical gift for Broadway. It is based on Tupac Shakur’s lyrics & poetry, directed by Tony Award winner (A Raisin in the Sun) Kenny Leon, choreographed by Wayne Cilento and book by Todd Kreidler. It tells the story of African American families who live, love, and dies while dreaming peace. The story happens in unnamed city’s industrial block. Even though it is unnamed city, it reminded me mostly like New York City street life. I feel like I have seen and met those characters in real life somewhere in New York. I am not a regular listener of Hip Hop music but this show made me to hear Tupac songs. I especially liked its setting; the combination of lights and set has created a wonderful neighborhood. The set and the characters look rough and tough and that’s the beauty of Holler If Ya Hear Me. All characters have done great work. 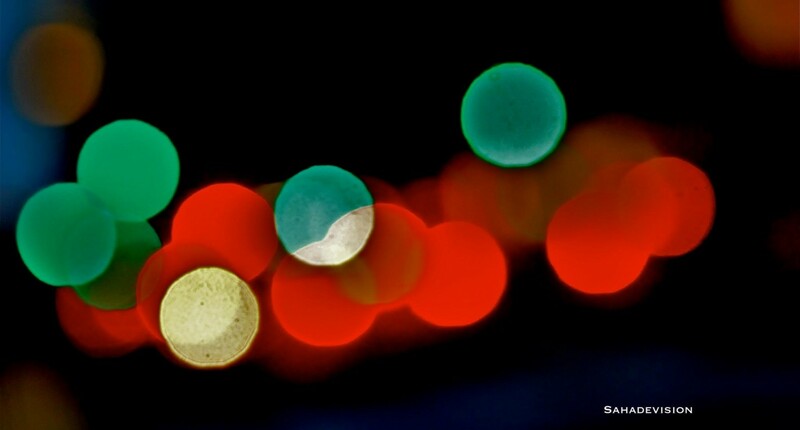 Precisely, the last scene of violence is still sticking on my eyes. 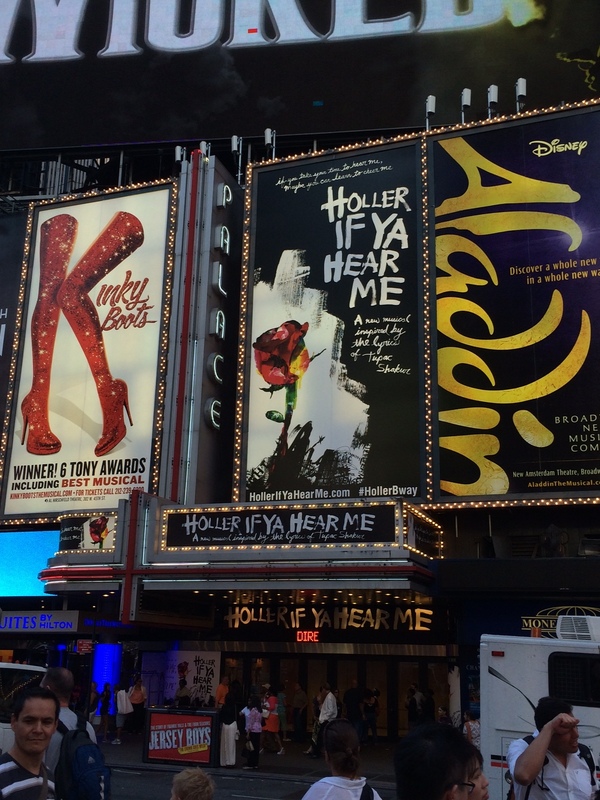 Holler If Ya Hear Me is something new and original on Broadway. It may remind you Broadway’s super hit productions like West Side Story and Rent. Broadway normally brings larger than life and fantasy style productions but Holler If Ya Hear Me is nothing like that- It is a reality of contemporary American society. Holler If Ya Hear Me will officially open on Broadway on June 19.